Call 703.625.6603 to talk with us about your upcoming event and receive a free, no-obligation quote and no charge site visit. Can't talk right now? 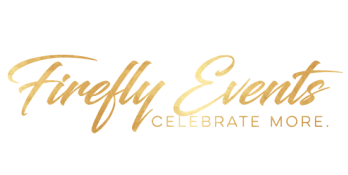 Send an email to celebrate@fireflyeventz.com and we will write back within 24 hours.